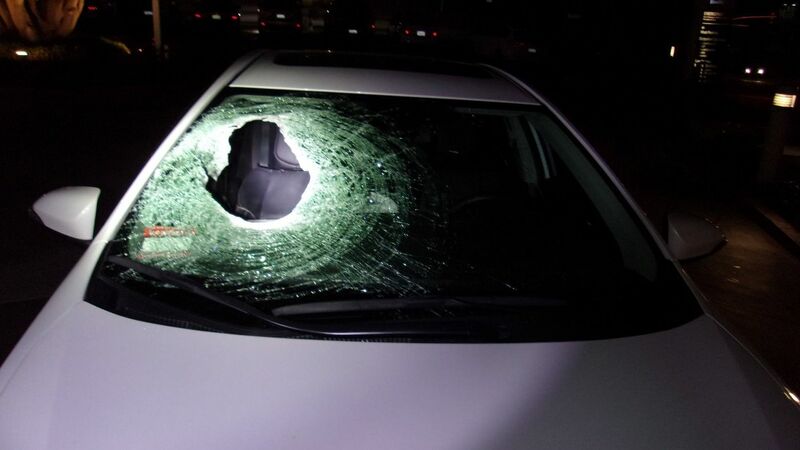 Guadalupe Gutierrez was driving under a freeway overpass in Pasadena when a 35-pound boulder smashed through her windshield and struck her husband in the passenger seat. She rushed him to the nearest hospital in Glendale, where he died. Now authorities are searching for the person they believe purposefully threw the large rock off the overpass. Transient’s meal caused 370-acre Montebello blaze?